Patent Pending Technology tested for high absorption and bioavailability. 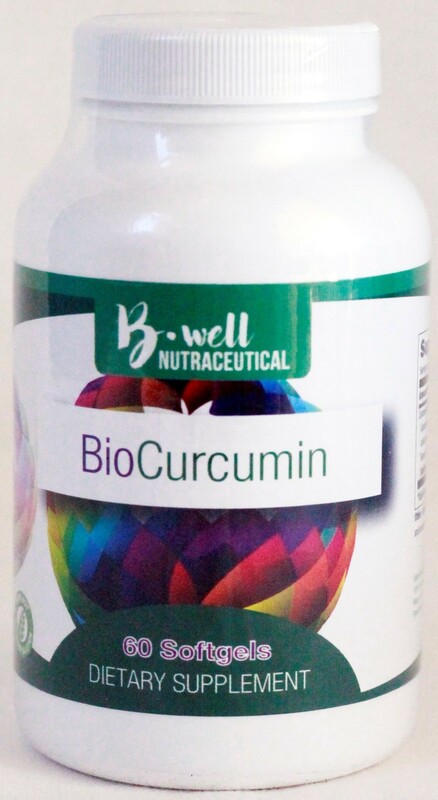 BioCurcumin is manufactured to optimize the absorption rate of the curcuminoids while reducing their absorption time. 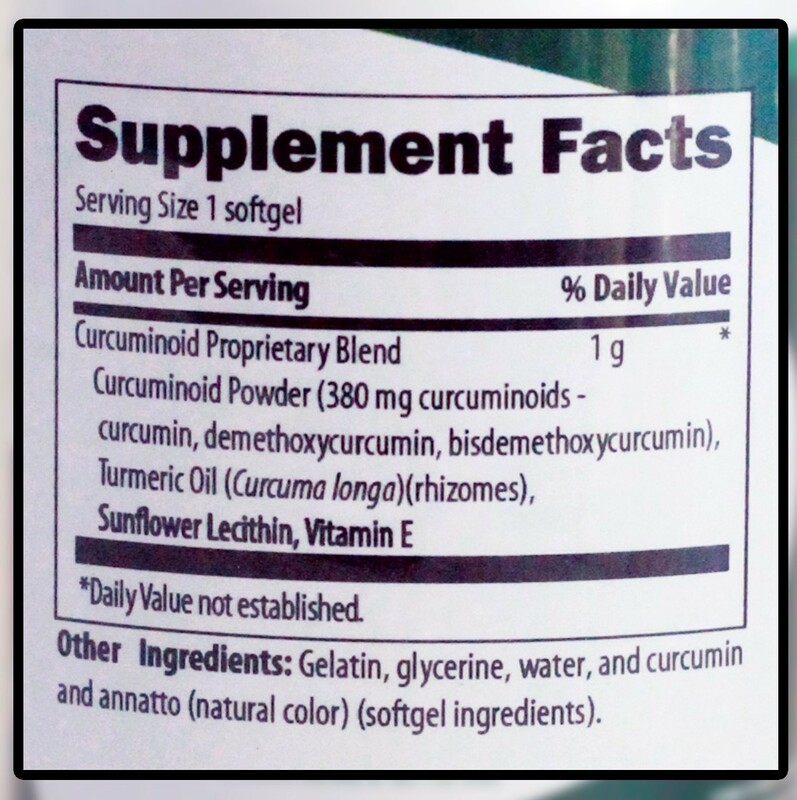 PATENT PENDING TECHNOLOGY : BioCurcumin has a unique composition of three bioactive, health-promoting curcuminoids: curcumin, bisdemethoxy curcumin, and demethoxy curcumin. These are the strongest, most protective and best-researched constituents of the turmeric root.